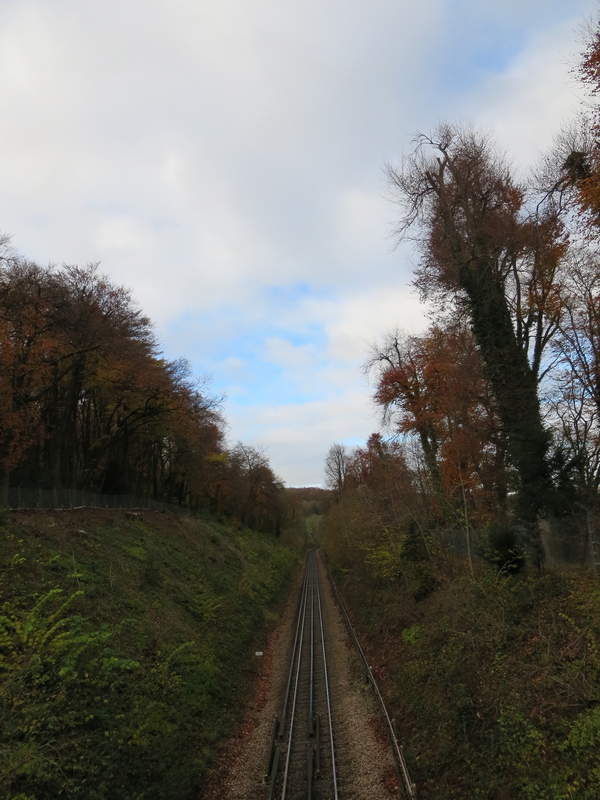 In the top left-hand corner of the Underground map, the short, stubby branch lines that run to Amersham and Chesham sit there like a two-fingered salute to the empty space beyond. You think we’re going to come any further into Buckinghamshire, they pout. Well ha ha, we’re not. You’re going to have to come to us. We’re not coming to you. Our loyalties and life support lie south-east, in the metropolis, not north-west, in the middle of nowhere. We’ve planted our toes beyond your boundaries, and we’re not budging. So there. Cue enormous raspberry. But this – adopts Adam Curtis voice – is a fantasy. 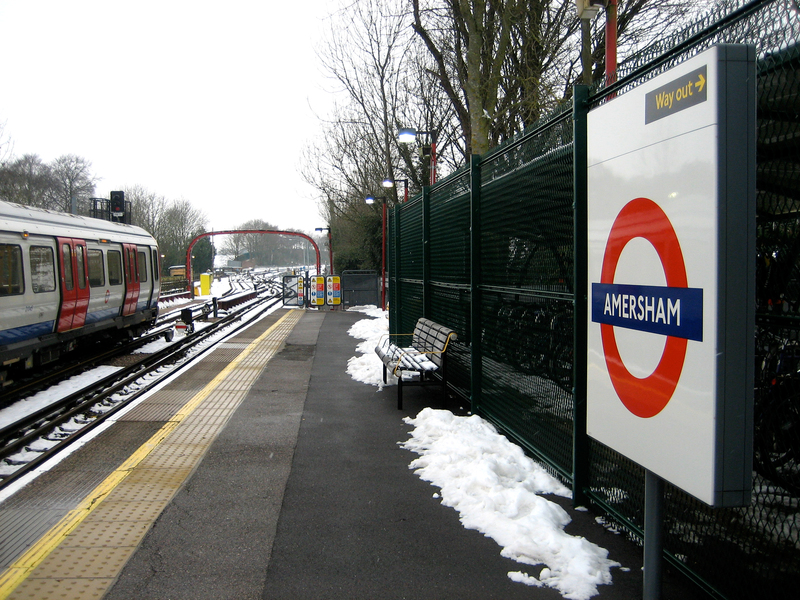 Trains do run beyond Amersham, despite it appearing on the map as the end of the line. 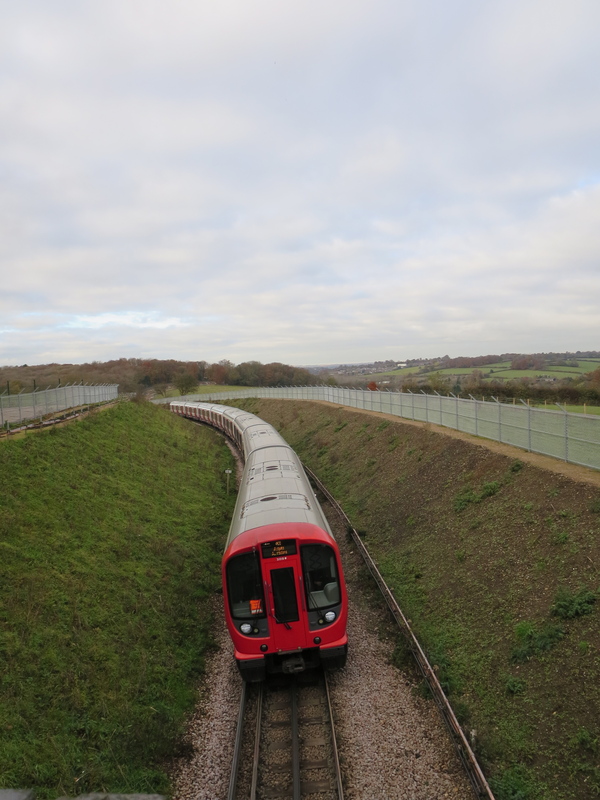 They run deep into Buckinghamshire, albeit not under the purview of Transport for London. 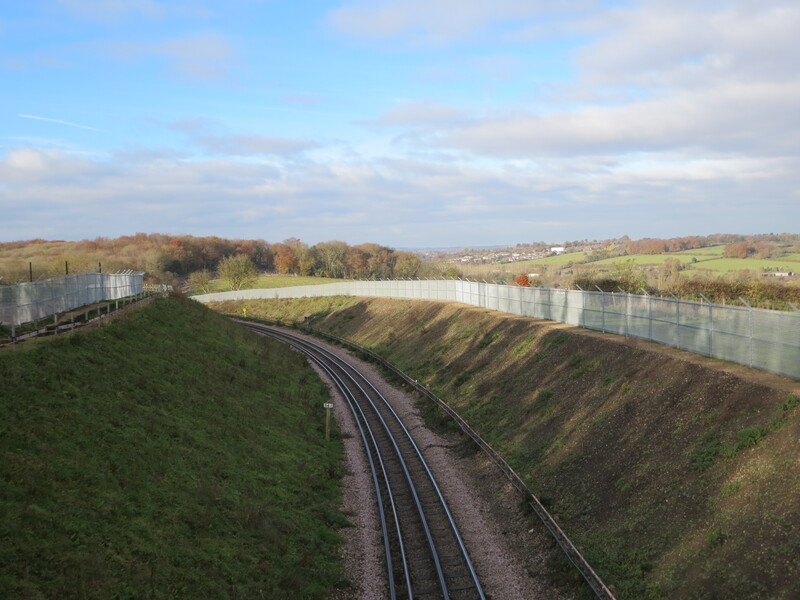 They do, however, run on tracks that once belonged to the Underground – tracks that caterpaulted out of the city in the hope of one day becoming part of a hilariously ambitious uber-network that would link northern England with the continent. That’s the very last roundel passengers on the mainline get to see. No longer does the Metropolitan sneak its way up to Aylesbury. That ended in 1961. 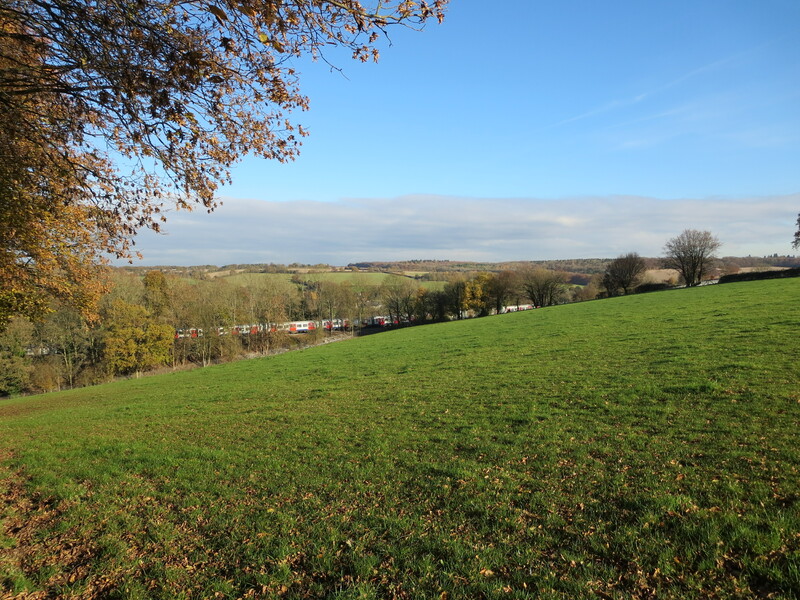 It used to puff its chest out even further, stretching the elasticity of the system to breaking point in order to poke a smoke-filled nose into Verney Junction. That ended in 1936. I like the way things are now. 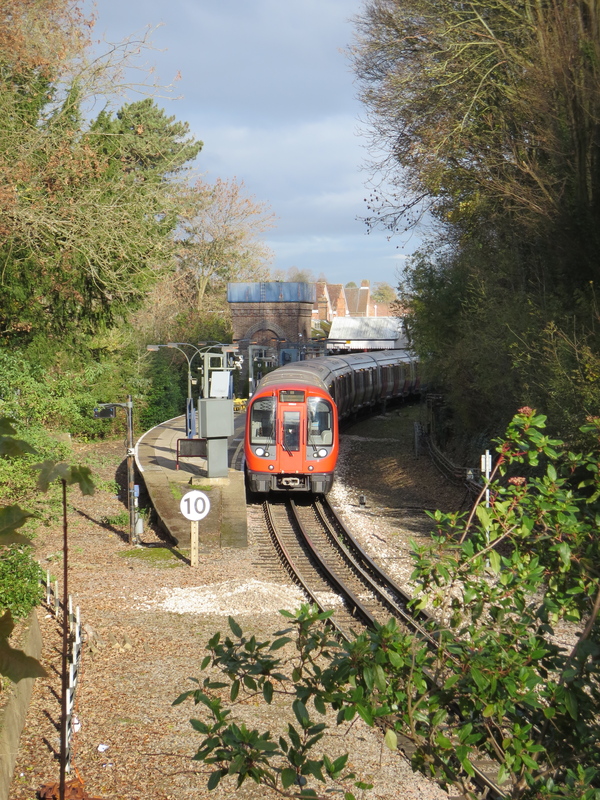 I’m taken with the frontier feel of Amersham – a place, before I moved to London, I knew only as the one and only sighting of the dreaded Red Hat of Pat Ferrick. It’s just far enough out of London for the Underground to venture and still allow you to sense the faint pulse of the city. It has a rather attractive trace of desolation that never threatens to develop into full-blown abandonment. 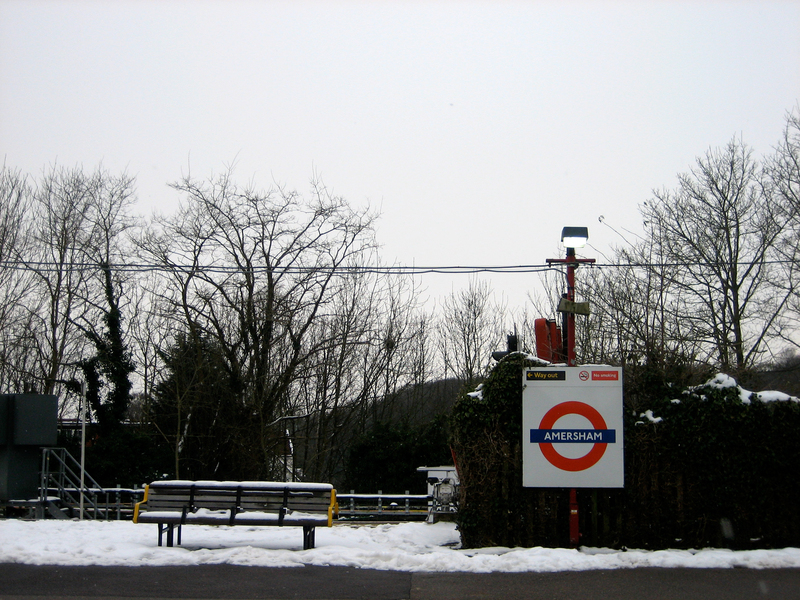 Travelling up the Metropolitan line, you’ve unwound your ball of purple wool as far as it can go, threading it all the way from Baker Street through Wembley, Harrow, Pinner and Rickmansworth. Now the wool has run out. But one tug of the strand and you can find your safely way back home again. Sure, there’s always platform 1, with its bittersweet invocation of British Rail above its promise of the faintly exotic-sounding Great Missenden and Wendover. 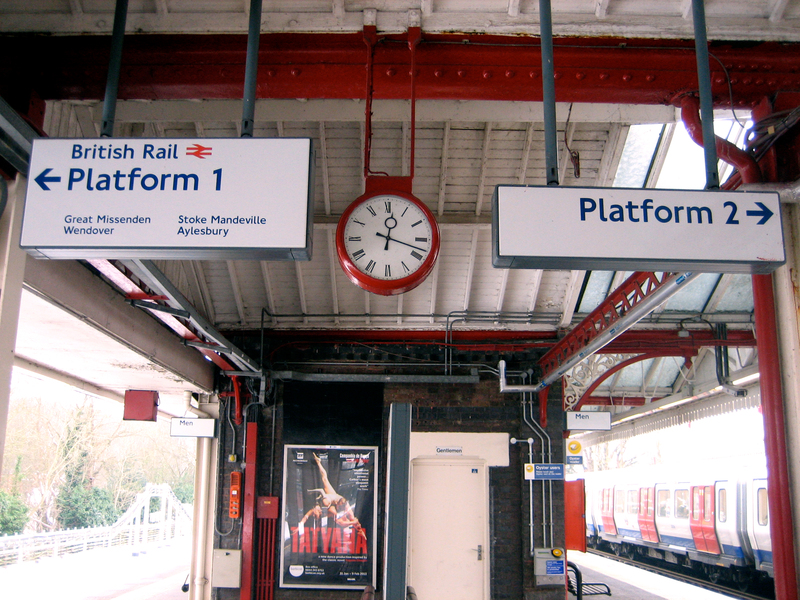 But platform 3 is where London begins, and where the Underground devotee can affirm their love affair all over again. Like dangling an arm out the window of a hot car, the Underground occasionally swaps its default environment for one that is far fresher, if fleeting. It does this by throwing a tentacle so far from the centre of London that it unfurls not only to the municipal boundary but beyond. 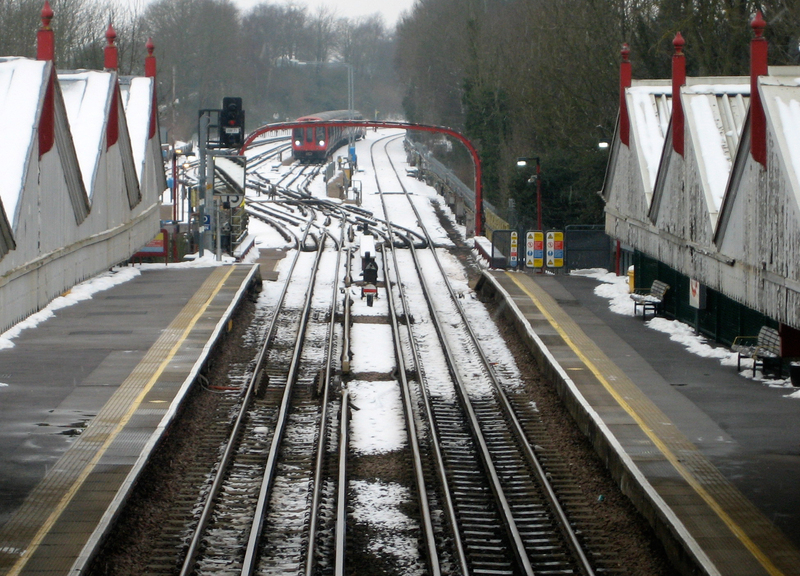 Welcome to Buckinghamshire, home of red-faced anti-HS2 brigands, a stand-in for the headquarters of the United Nations, and this: Chesham station, Grade II-listed Victoriana a-go-go, and the most distant point on the network from the King Charles statue at Charing Cross. Another relic of the 1880s is the body of opinion that values this piece of public transport infrastructure, but hates another. I adore them both. 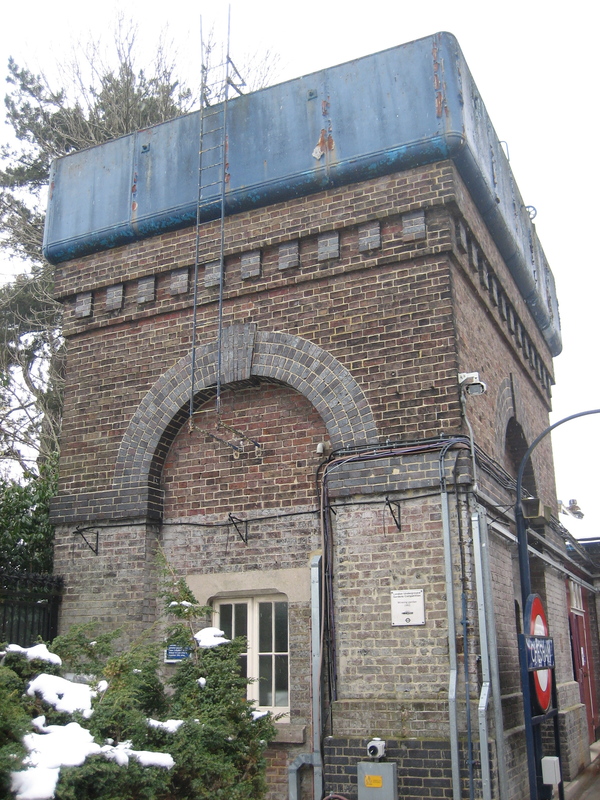 It’s great that this water tower survives, but it’s just as great that, while Chesham’s links with Greater London are continually revised and improved, so the same is happening with the south-east and the rest of the UK. Or will do, providing reason prevails over nonsense. 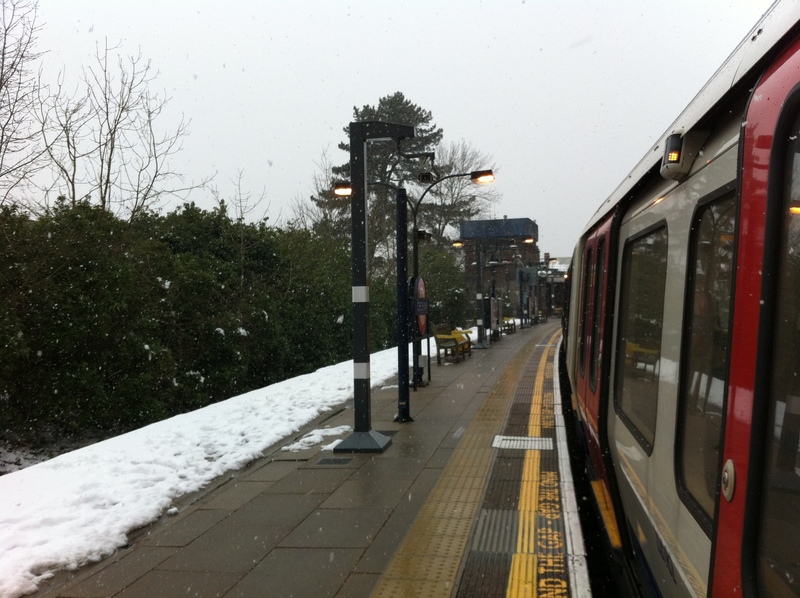 There’s plenty of time to mull these things over when you come to Chesham station. You can’t treat this place like you would the rest of the Underground. There’s no point turning up expecting a train to arrive in the next two or three minutes. 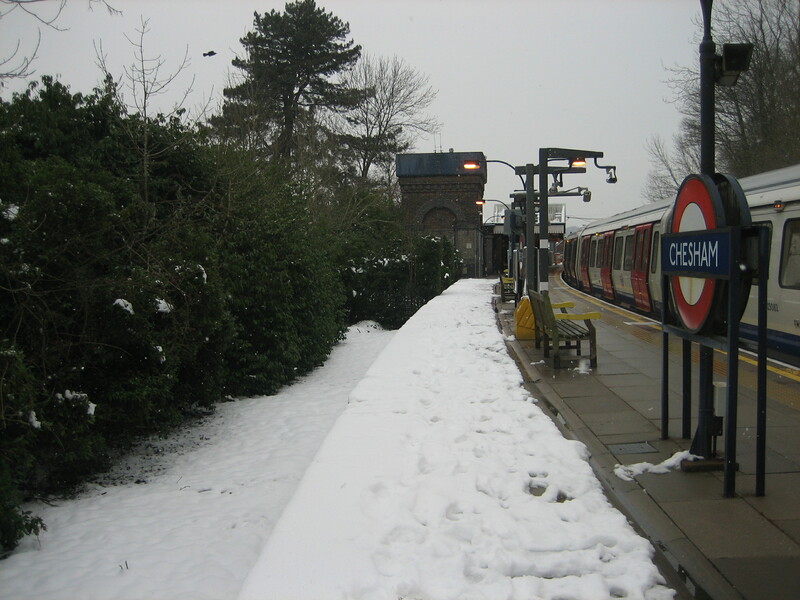 Carriages trundle up the single branch line from Chalfont and Latimer every half hour, resting in the platform for a good 10 minutes or so before returning whence they came. 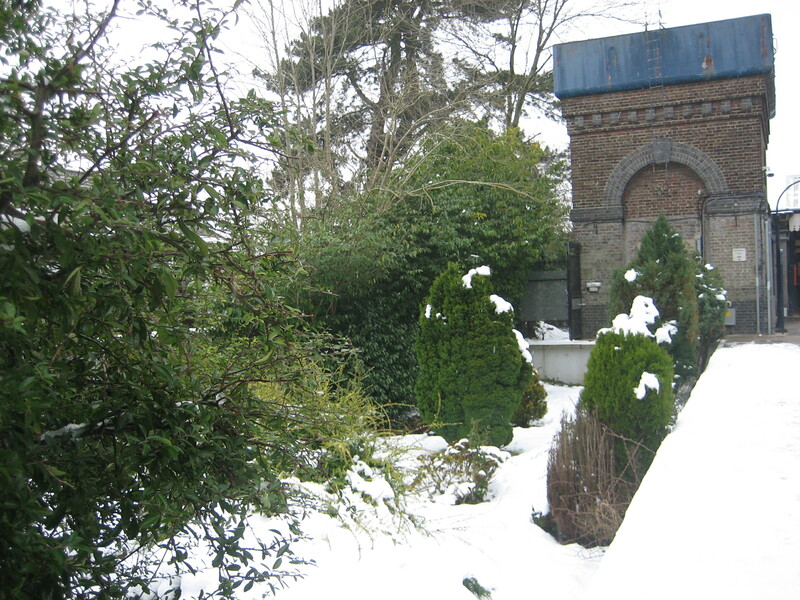 But like Bob Monkhouse and his ever-wonderful Full House, their doors are always open for you, which is extra fortunate if you happen to find yourself in the middle of a snow storm. I’ll return to this corner of the Underground map again, for there’s much to enjoy, even if you have to endure a long ride through lesser parts (Harrow-on-the-Hill, I’m looking at you) to reach it. Best of all, the Metropolitan line being now wholly-served by a squad of brand-new, uber-slick, all-in-one bendy trains, the journey is more comfortable than it’s ever been. If certain attitudes stand still in places like these, at least time doesn’t.